Dr. Robert Hashemiyoon has worked in multiple medical specialities since graduating from George Washington University School of Medicine in Washington, D.C. While maintaining a close connection to his Internal Medicine background by working in Family Practice and Urgent Care Centers over the years, Dr. Robert began focusing on anti-aging medicine and the sub-specialty of cosmetic medicine early on in his career. He has pioneered the way towards non-surgical solutions to many cosmetic needs, and has advanced non-surgical procedures to a new level. In addition, Dr. Robert has always been on the cutting edge of medical advances and theories and is nationally recognized for his research in several fields of medicine. 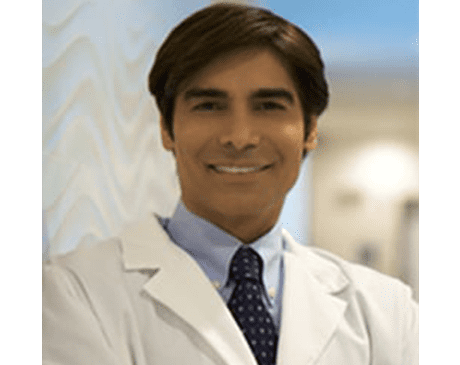 Dr. Robert is affiliated with specialized health care facilities throughout Los Angeles, and as Co-Founder of Pure Luxe Medical, he is excited to serve as the Medical Director and provide his knowledge and expertise.